It's our very first present, our very first comfort and protector. 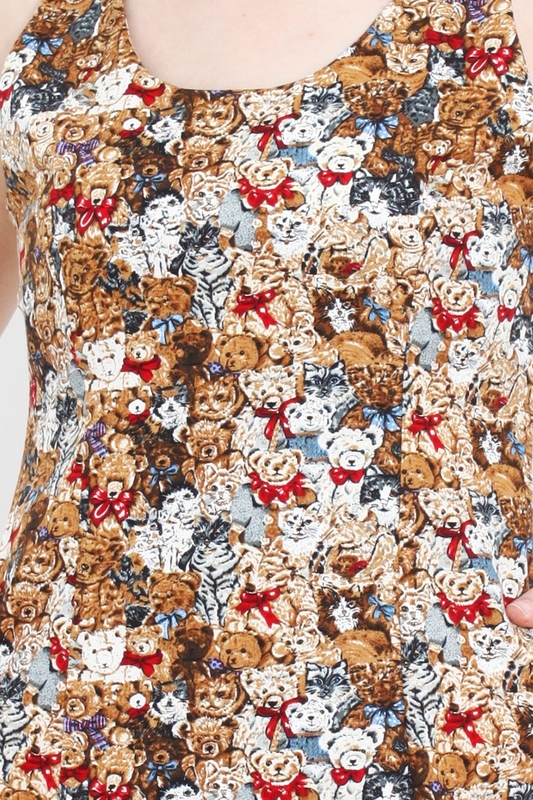 Inspired by our childhood heroes, here is a piece on our very favourite teddy bear madness. Pit to Pit 16.5" 17.5" 19" 19.5"
Waist 14.5" 15" 16.5" 17.5"
Hip 16.5" 17" 18" 20.5"